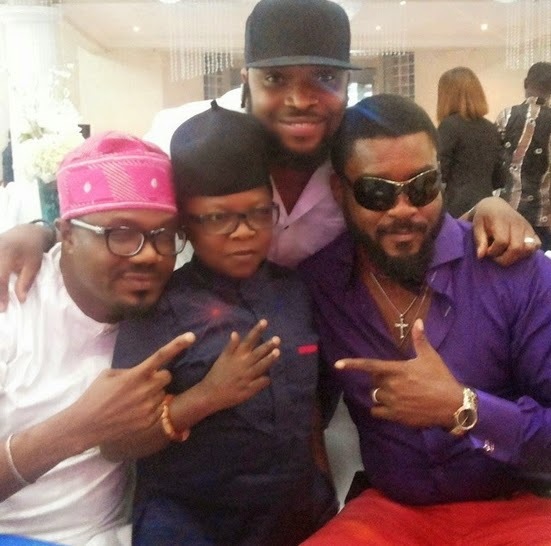 Popular Nollywood actors Chinedu Ikedieze and Chidi Mokeme were spotted at an event in Lagos on Sunday in the company of DJ Jimmy Jatt and Wazobia FM Presenter, Yaw. Here is another photo from the event. 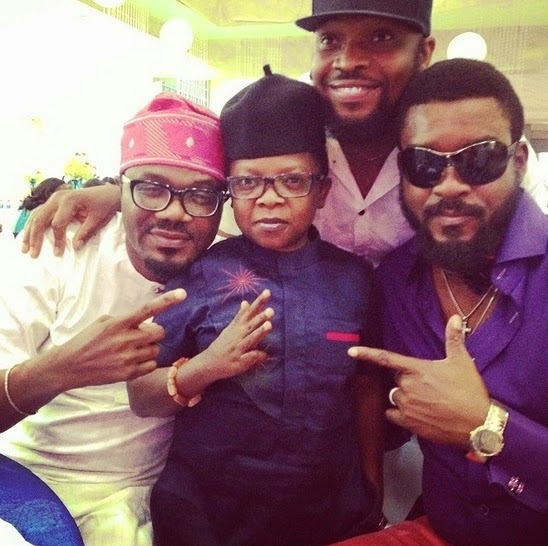 Nollywood baby daddy Chidi Mokeme who battled severe depression after his paternity mess surfaced last year has maintained his rugged mallam look since them. Married Chidi Mokeme’s adulterous lifestyle was exposed last year when he welcomed a baby boy with Jim Iyke’s former Abuja-based sugar mummy, Hajia Halima Abubakar.